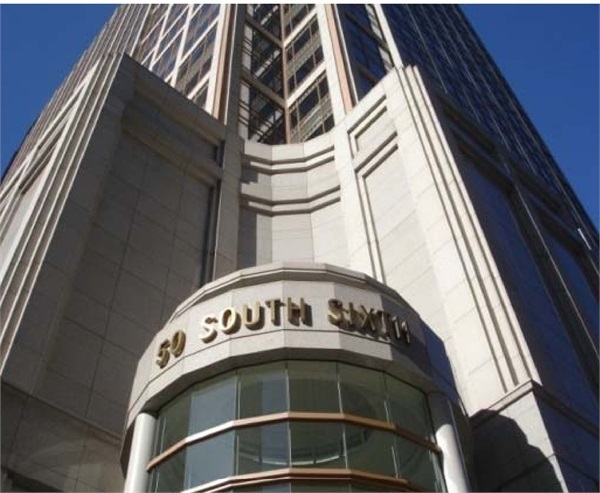 Our office is located on the corner of Nicollet Mall and South 6th Street. Note: If the parking ramp is Full, let the attendant know you are visiting SDW Investment Advisors and they will let you in, or call us. As you drive down 6th street, watch for Murray’s Steakhouse on your left. 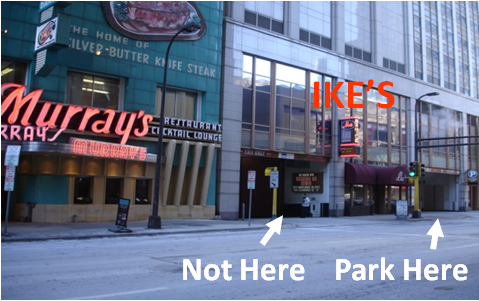 Turn into the 2nd parking entrance past Murray’s, immediately after Ike’s. Drive up the ramp to the 4th floor to the general public ticket gate. Do not use Dorsey & Whitney’s ticket gate. Take the elevator down to the 1st floor, then switch elevators for the 14th floor. We are Suite 1405.